More sights and sounds from the Emerald Isle. I hope you enjoy it. Categories: Comparative Cultures, Fun, Ireland, Music | Tags: Ireland, Irish folk music, Irish Trad | Permalink. The folk music of Ireland (also known as Irish Trad) is the generic term for music that has been created in various genres on the entire island of Ireland, North and South of the Border. 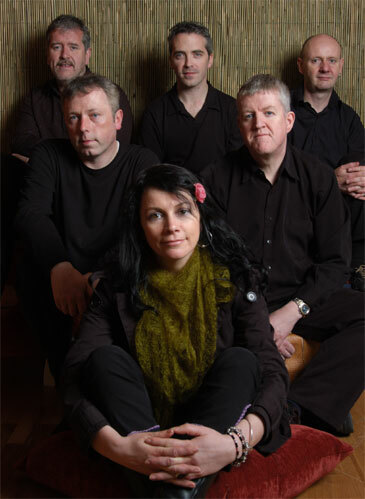 Dervish is a traditional Irish music group from County Sligo, Ireland, formed in 1989 by Liam Kelly, Shane Mitchell, Martin McGinley, Brian McDonagh and Michael Holmes. The band was originally formed to record an album of local music which was later released as “The Boys of Sligo”. They later formed Dervish. Categories: Comparative Cultures, Fun, Ireland, Music, News | Tags: Coolea Jigs, Dervish, folk music of Ireland, Ireland, Irish folk music, Irish Trad, Sligo, St. Patrick's Day | Permalink. 2 祝杯［乾杯］の対象となる人［物, 行事］；絶賛［もてはや］される人物, 人気者, 花形；評判の美人. Categories: Comparative Cultures, Fun, High Intermediate, Intermediate, Ireland, Low Intermediate | Tags: Before the Devil Knows You're Dead, Guinness Beer, Ireland, St. Patrick's Day, toast | Permalink. 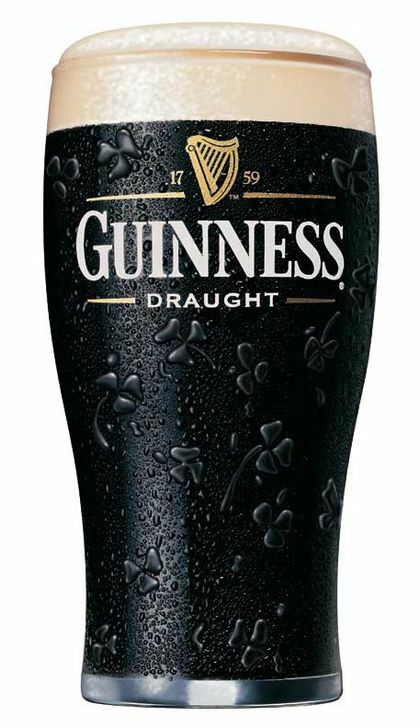 You can learn more about the history of St. Patrick’s Day and Irish culture here on the History Channel’s site. 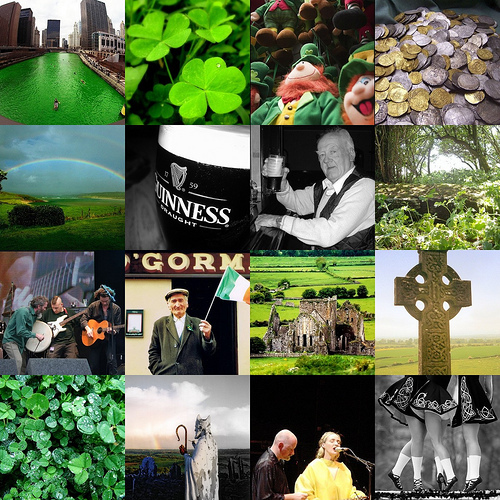 Categories: Comparative Cultures, Fun, Ireland | Tags: Celtic Culture, History Channel, Ireland, St. Patrick, St. Patrick's Day | Permalink.